I will give up everything but not my Tor. 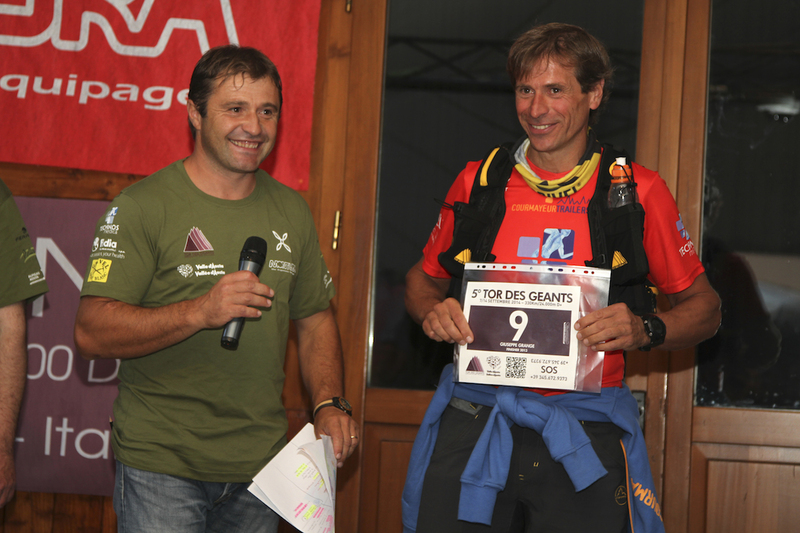 This is something Giuseppe Grange could have said: 2015 will be its sixth participation in the 330 km race up on the Aosta Valley, even if in 2012 and 2014 he could not finish because of physical issues. A way of thinking that is suitable for everyone, but that, because of its job, it is particularly important for Grange. 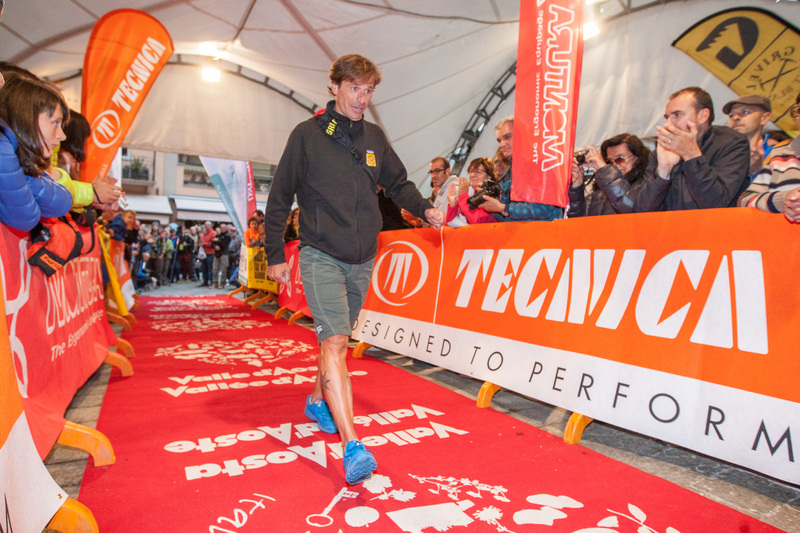 The athlete, who lives in Pré Saint Didier, is manager of the ski slopes for the Courmayeur Mont Blanc Cable car; he directs, organize and take care of people safety and, therefore, he spends most of his days on ski. This kind of philosophy also goes beyond the Grivel Team, a group of athletes from different nations who get together to run; a group in which everyone invites the others to its nation races. 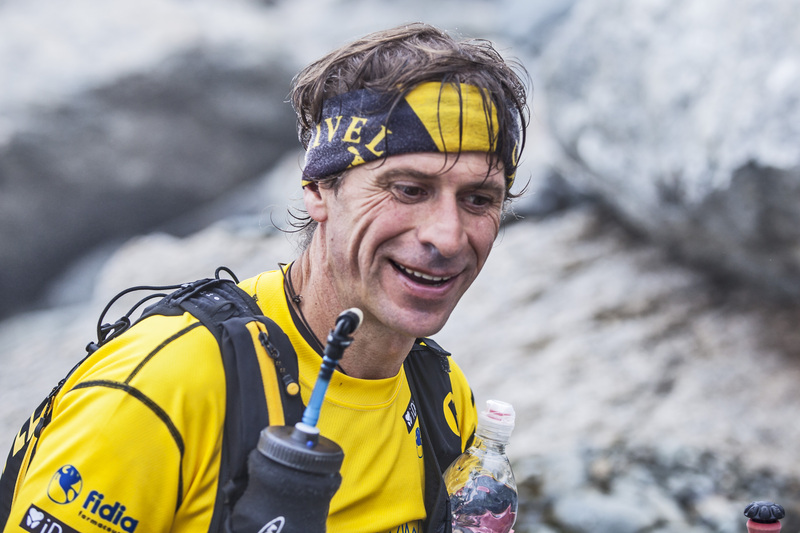 This allows runners to improve and make new experiences and it also helped the “yellow” brand ( which is home based in Courmayeur, with its factory in Verrayes) to increase.